Data Privacy has become the calling card for many organizations after rampant allegations emerging against many of the major tech giants, such as Facebook, Twitter, and Google of not keeping user data secure. These companies are selling your data and monetising it without your permission. In the digital age, your data is certainly not as secure as these companies like you to believe. 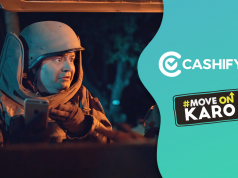 This is why Cashify is planning a campaign around Data Privacy Day that happens to be on 28 January. Starting on 21 January and revolving around people’s understanding of what data privacy actually is, this campaign hopes to increase consumer awareness of this rather critical theme and get more people involved in having better control on their data. Most of us are not exactly aware of how their data can get compromised online. For example, quite a few believe that formatting their devices means that all the data is deleted for good and can not be recovered. This is, in fact, a myth because data is never completely erased (unless wiped) on a phone or any storage media for that matter. 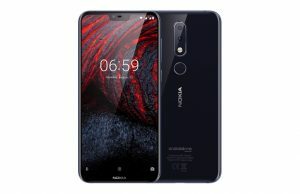 It is only overwritten; and, anyone with the particular skillset can extract your personal data from even a formatted smartphone. People also seem to be unaware that services like Google are constantly tracking your browsing patterns and keeping an eye on your activities. Simply, going incognito for Internet browsing does not prevent this from happening. A few others believe that using a VPN (Virtual private network) will keep their identity safe. Well, this is also false unless you take certain other additional precautions as well. Your password is also an important characteristic of privacy online. Almost always, it is a safer practice not to use the same password for different online accounts. This is because a cyber attack on one online account makes others vulnerable as well. In the same vein, avoid public data networks or WiFi hotspots for the simple reason that they simply cannot be trusted at the same level as your own private data connection. Network snooping tools on such networks may have access to all your internet activities. 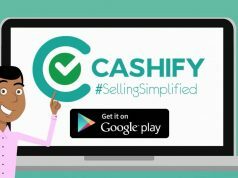 Whether you understand how much of your data may be public while selling your smartphone online, and if there are more checks you can have in place when making a sale. 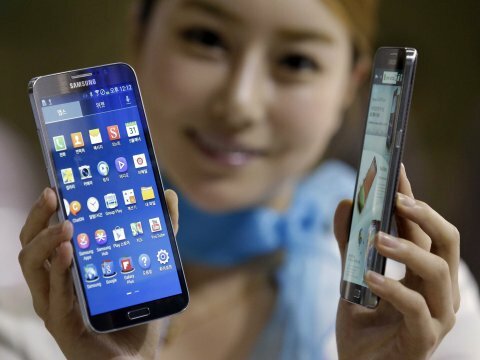 Whether you have basic checks in place when selling your smartphone, such as a full format. More importantly, is that an adequate measure to protect your data? How you manage your passwords. Do you go about easy to remember, convenient ones or put in that extra effort on ones that are hard to crack? 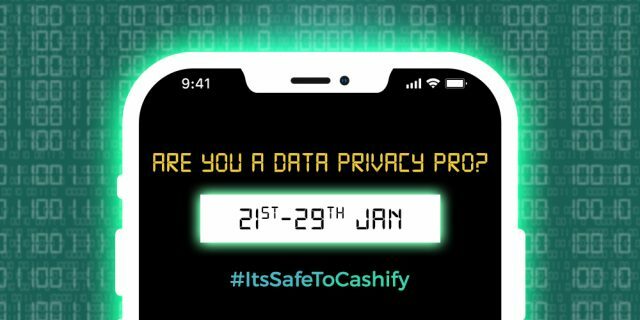 Our contest begins on 21st January and asks users important data privacy questions on Cashify’s Facebook, Twitter and Instagram pages. 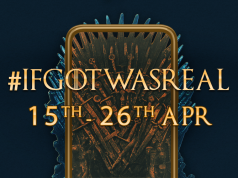 You can respond to them via replies or comments on the posts, while we keep an eye out for the most accurate answers and reveal the prizes we have in store. Follow our Facebook page, Twitter handle, and Instagram page to stay in the loop! It’s important to take data privacy seriously in this day and age. Join us in taking this thought to the masses!